Virtuity provides a dynamic business platform to help you build your financial services business. The company offers support and services to keep your business strong, allowing you to focus on serving your community. We have a mission: to help people from all walks of life build a better future. Through our business platform, we have removed the barriers that have kept people from achieving the dream of owning their own business, and our associates prove each day that, by helping others pursue their goals, success is possible. You can be a part of that success. As a Virtuity associate, you are in business for yourself, but not by yourself. Our business platform offers tools and resources to hit the ground running and build a financial services business that can help change the futures of families and generations to come. Through our platform, you can create a career and lifestyle where you are in control. 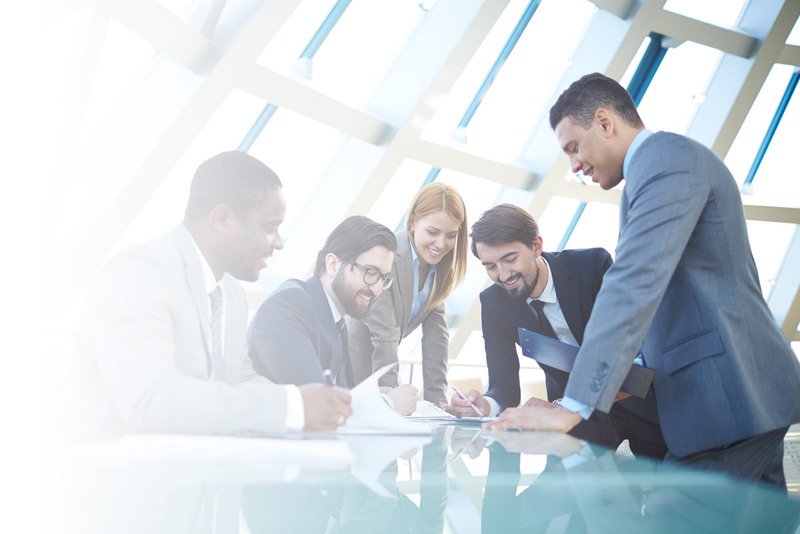 We provide you with a variety of avenues to expand your business. We have a mission: to help people from all walks of life build a better future. Through our business platform, we have removed the barriers that have kept people from achieving the dream of owning their own business, and our associates prove each day that, by helping others pursue their goals, success can happen. Through our platform, you can create a career and lifestyle where you are in control. We provide you with a variety of avenues to expand your business by obtaining new licenses and becoming a registered representative. 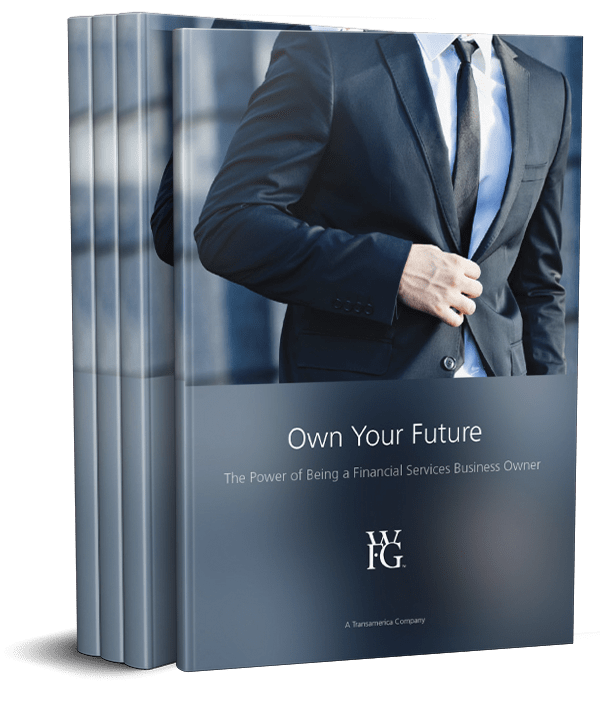 This e-book details the unique opportunity afforded to you as a financial services professional - an opportunity that has encouraged both families and individuals to pursue their financial goals.